STATE CAPITOL, PHOENIX – Tea Party members of the Senate Banking and Insurance Committee yesterday voted to approve a bill that would allow known deceptive debt collectors to prey on Arizona consumers. After HB2664 initially failed to pass the Senate committee, supporters apparently convinced Republican senators into re-voting to pass the bill. This bill would make it easier for debt collectors like Midland Funding, LLC of Delaware and its sister corporation, Midland Credit Management of Kansas to take advantage of Arizonans. Midland has already filed thousands of cases against Arizona consumers in Arizona courts. The lobbying of senators was carried out by Richard Reed, who claimed to represent the Arizona Creditor Bar Association, although he is not a registered lobbyist. A complaint against Mr. Reed has been filed with the Secretary of State’s Office by Representative Debbie McCune Davis. 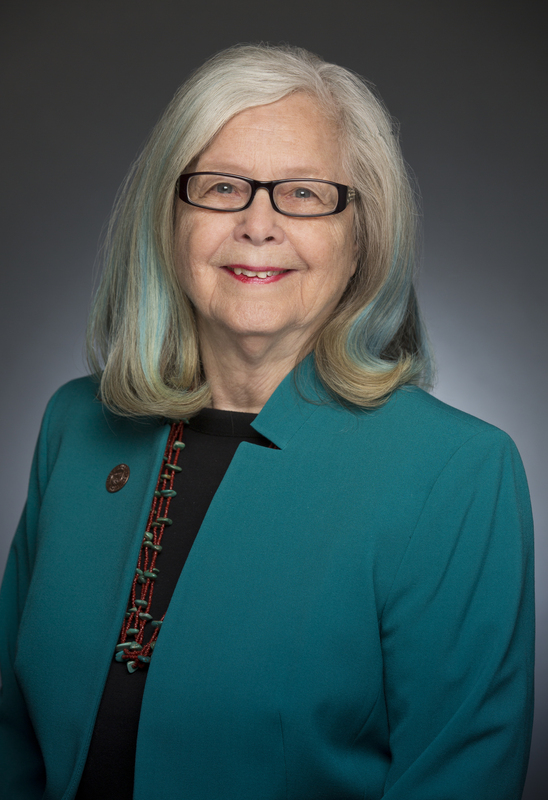 In her complaint Rep. McCune Davis claims that Mr. Reed testified in support of HB2664 before the House Banking and Insurance Committee as a representative of the Arizona Creditors Bar Association and that he materially misrepresented the provisions in the bill.